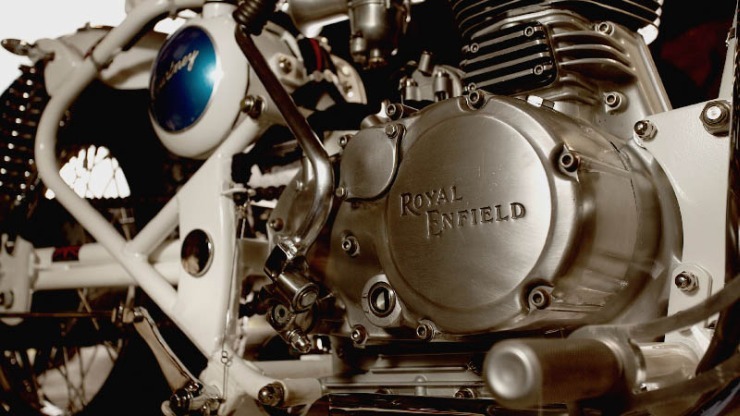 There’s a never ending stream of the most popularly modified motorcycle line in India, Royal Enfields. 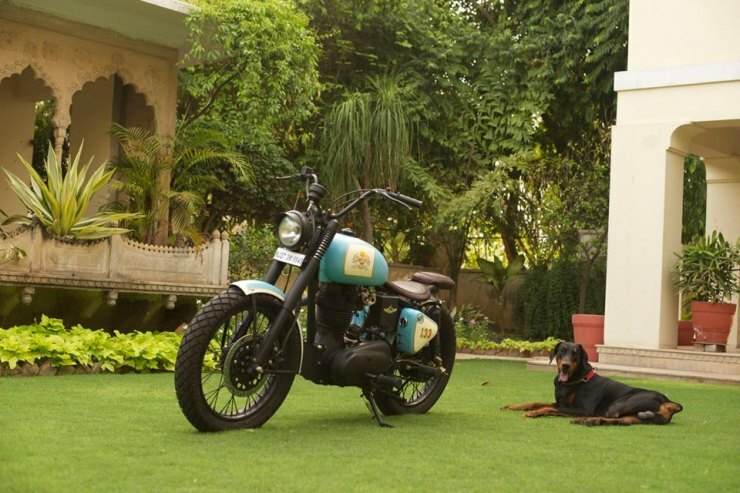 We’ve already served you five editions of droolworthy Royal Enfield motorcycles. 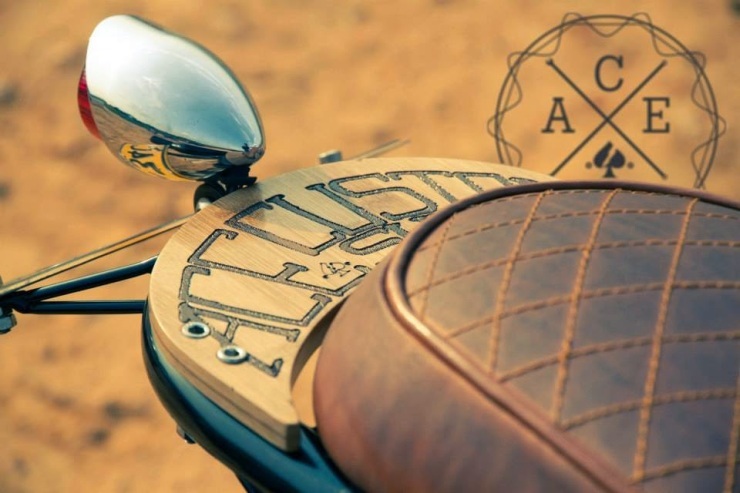 You can check them out here, here, here, here and here. 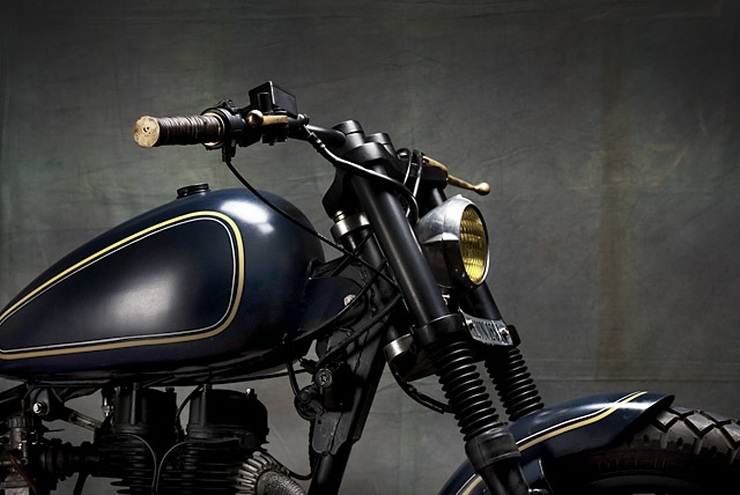 Here’s the sixth edition. 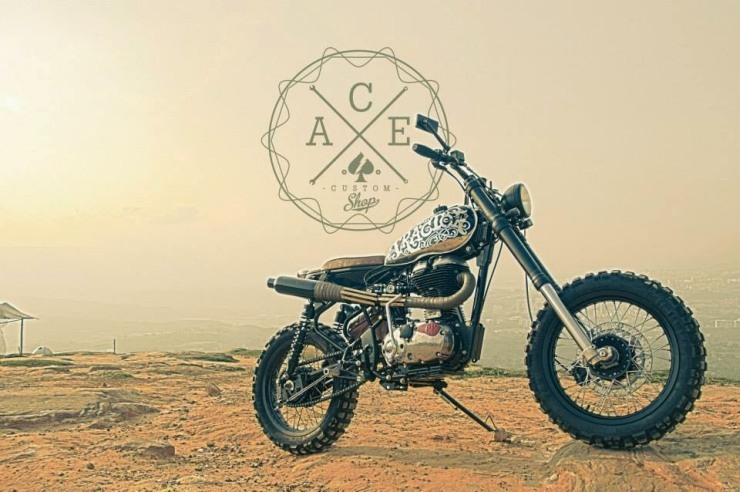 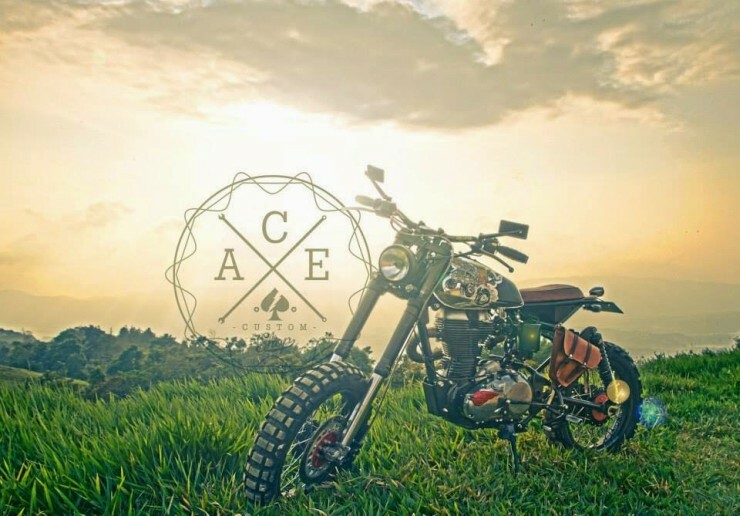 Ace Custom Shop has built a Scrambler called the El Tractor. 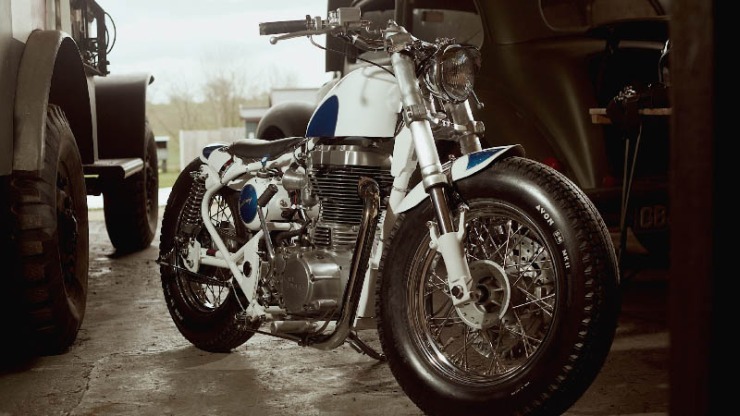 This bike is built around the UCE500 engine. 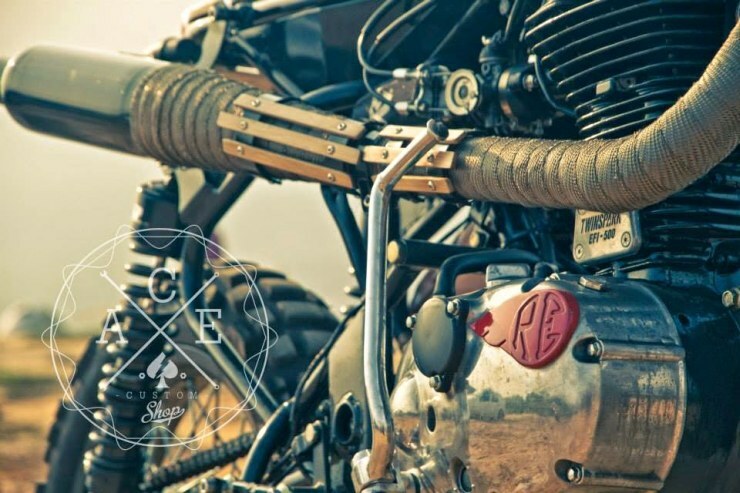 And the engine is only one part of the motorcycle. 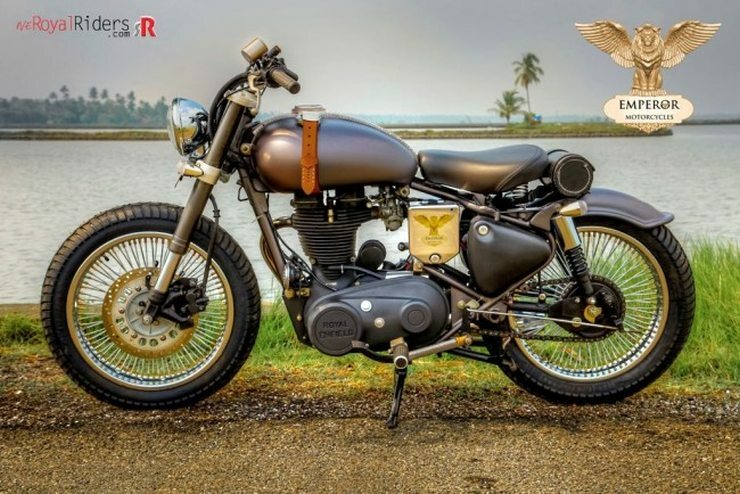 High performance WP front suspension, a progressive monoshock rear suspension, aluminum wheels, custom exhaust, a new fuel tank that’s smaller, revised mudguards and a new sub frame to hold all of this together. 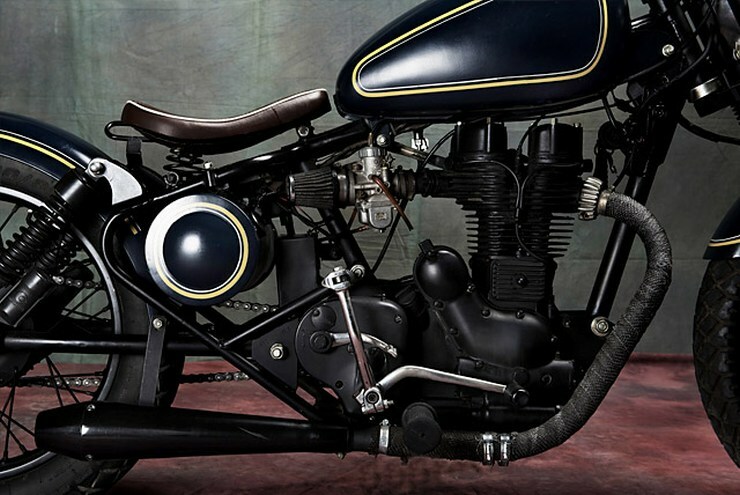 Built to capitalize on the big low end torque that the UCE500 is capable of, this bike is all about taking it slow, but off the road. 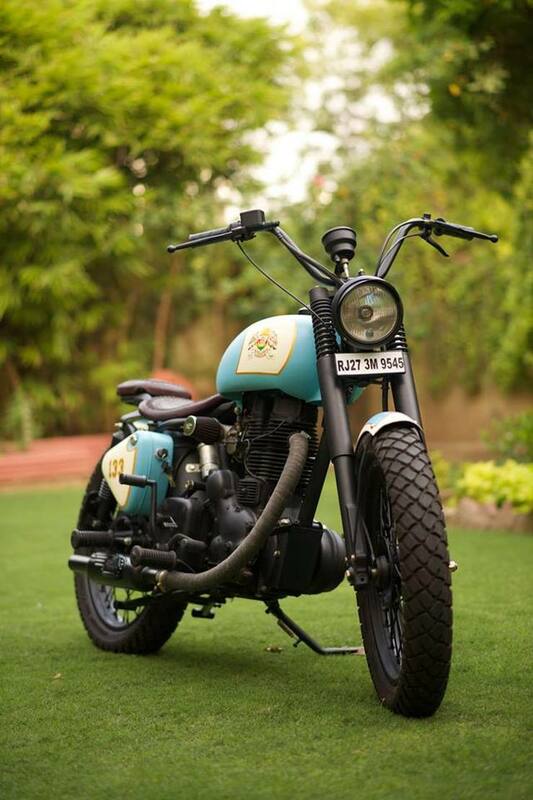 The Retro 350 Custom from Rajputana Motorcycles is a build designed to thump around streets in a relaxed fashion. 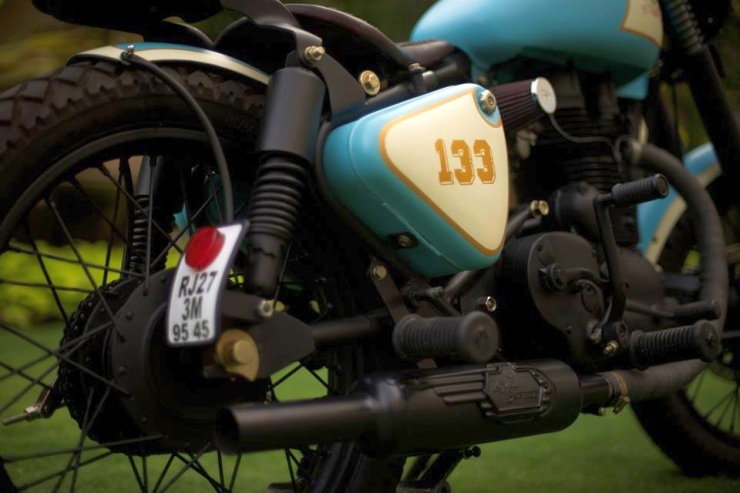 And the heavy crank equipped 350cc cast iron engine is just the right choice for this application. 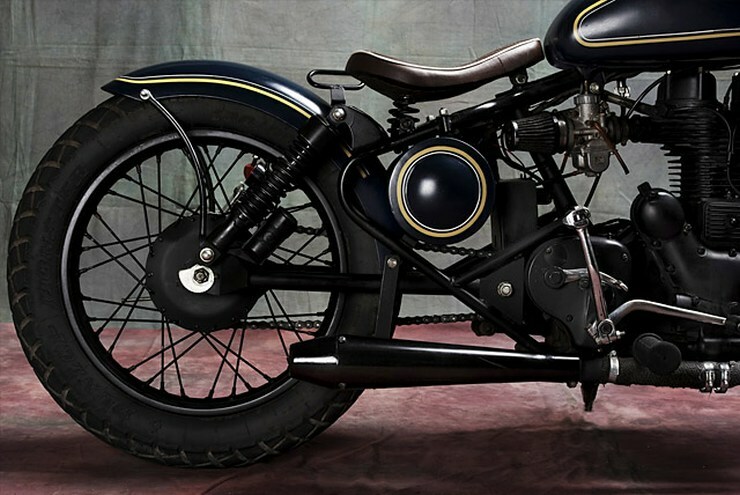 Dubbed the Retro 350, this custom bike comes with ape hanger pegs and comfortable seats for two adults. 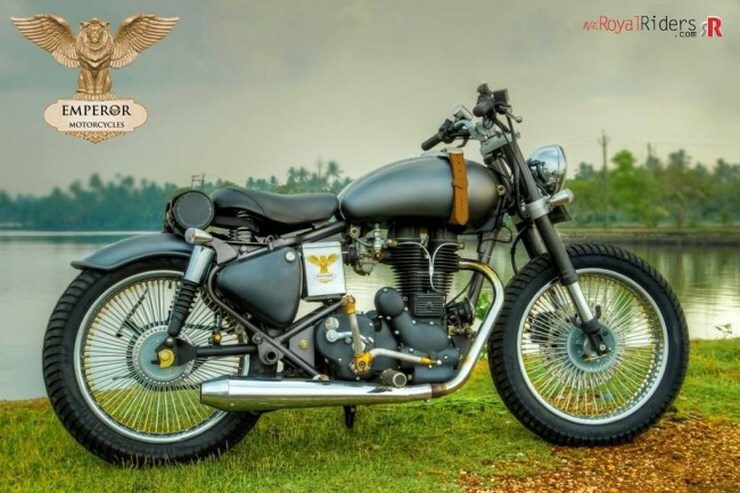 While the motorcycle retains much of the body work of a stock Royal Enfield Bullet, the paint job, blacked out suspension and the shortened mudguard are the differentiators that add big character. 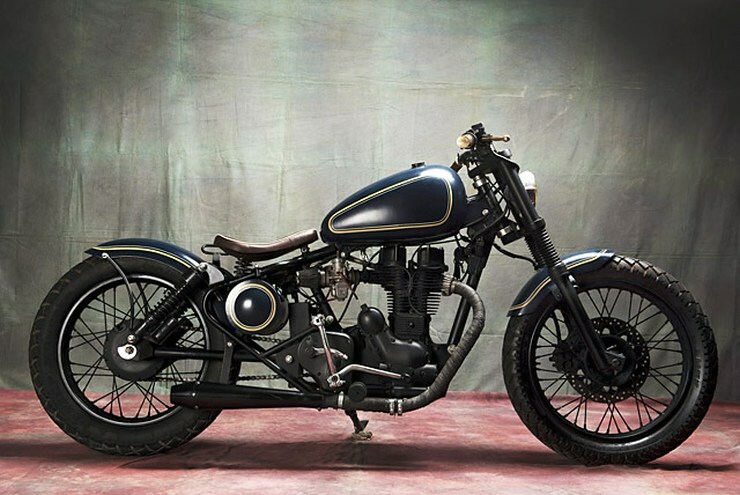 Old Empire Motorcycles of Norfolk, England, has come up with this Bobber custom, which is built around the UCE500 engine. 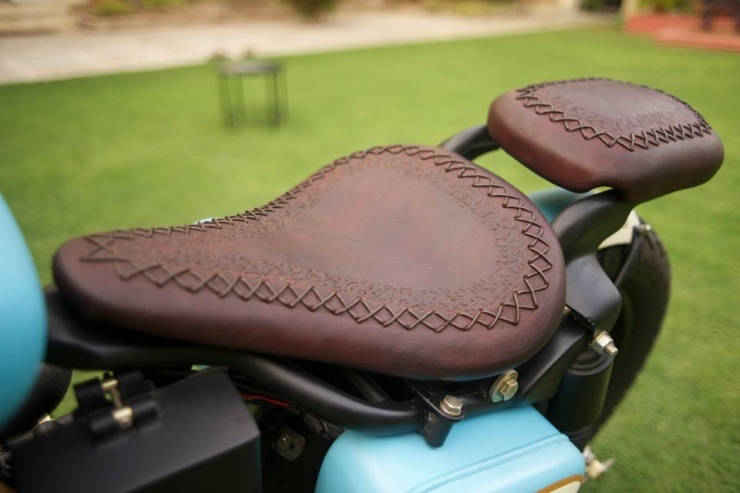 The Bobber custom is a comfortable single seat design that features footpegs pushed far out, with wider clip on handlebars. 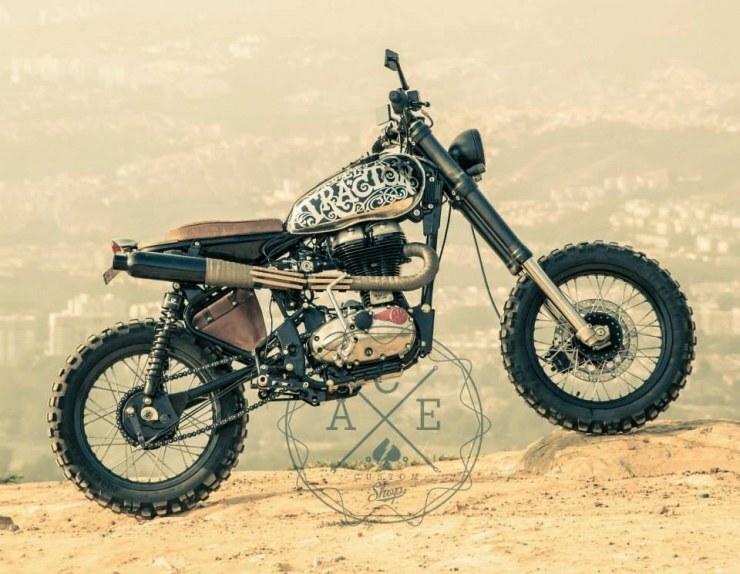 Massive tyres, a Harley Davidson Sportster fuel tank, chopped mud guards and a custom paint job are the other bits on the motorcycle that give it its custom build character. 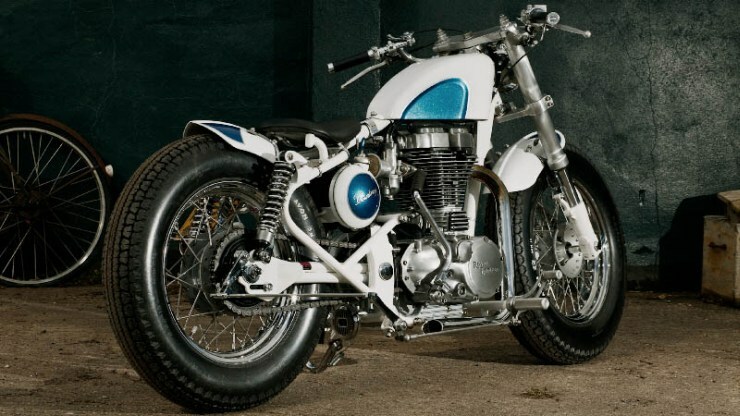 A revised exhaust and a carburetor conversion are the other changes. 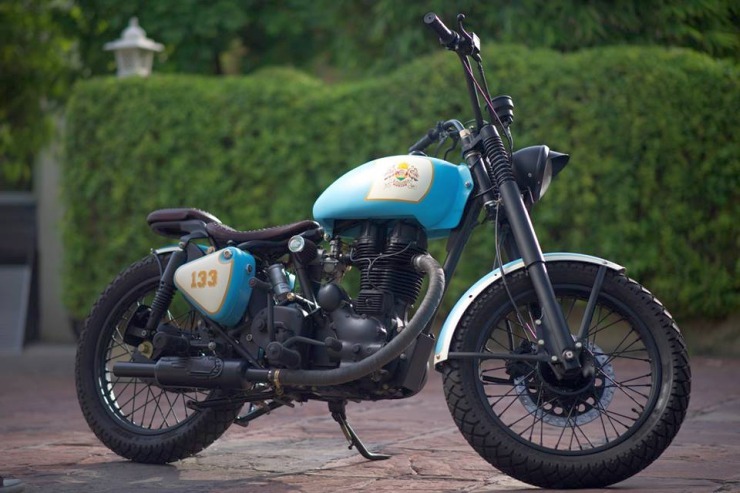 The Retro-naut bobber custom from Kochi’s Emperor Customs is another build that maintains the distinctive shape of the Royal Enfield Bullet while focusing on the details to make it a delectable looker. 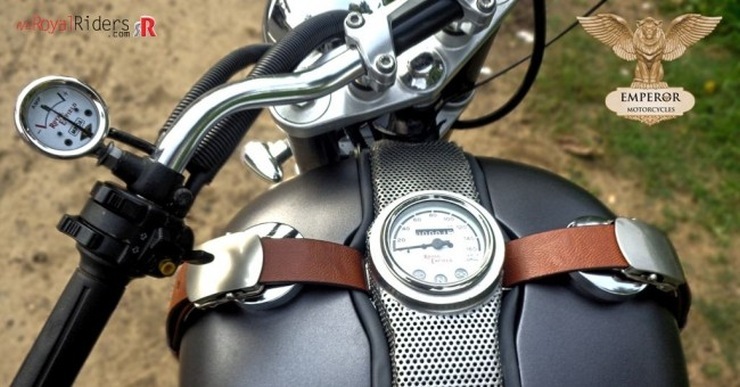 A dark grey paint job with strategically placed matte finished bits make for the custom paint finish while leather bits hold the speedometer. 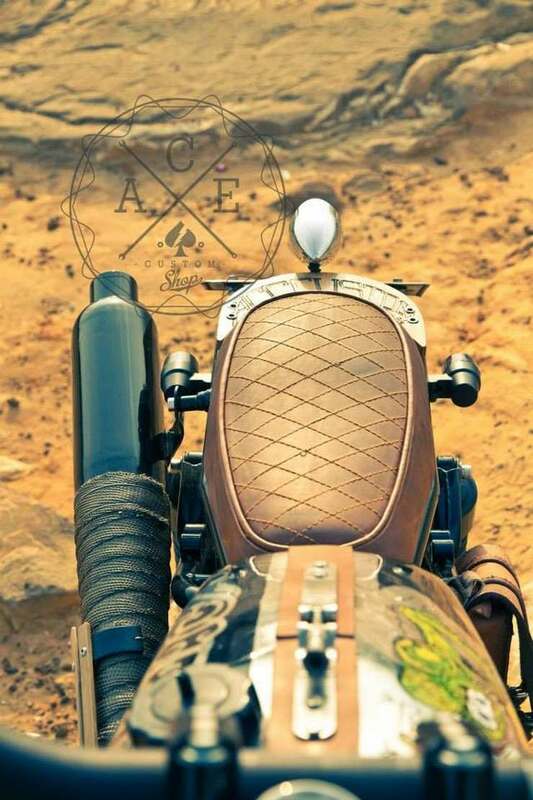 The motorcycle also gets a cylindrical tail bag placed behind the custom single seat. 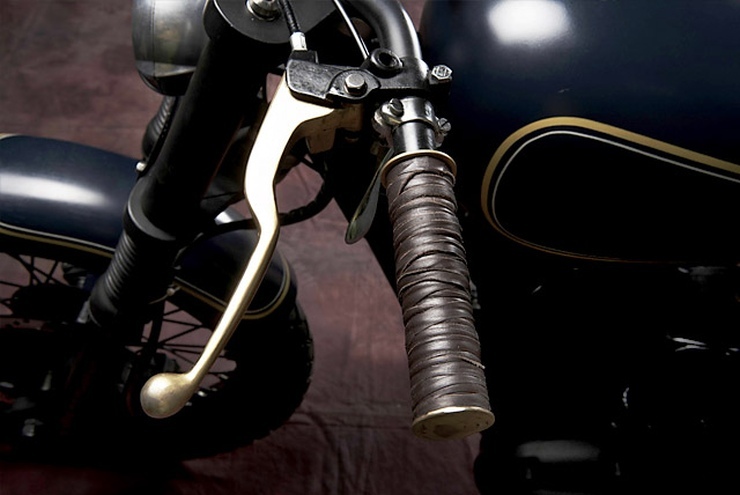 Perforated chrome and brass gear and brake levers make for the attention to detail quotient. 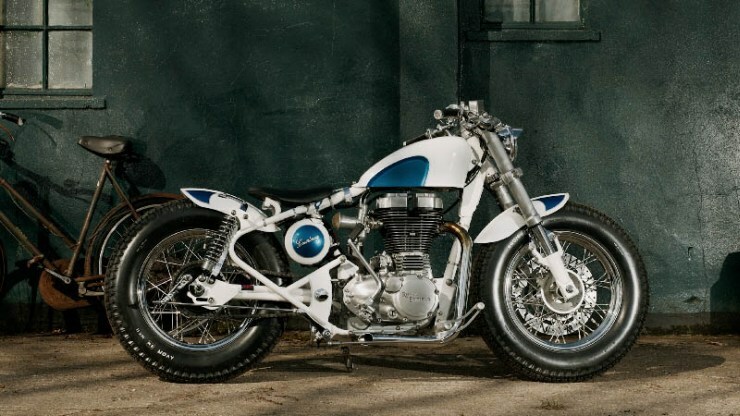 Bull City Customs has build a long, low slung cruise bike based on the Royal Enfield Electra 350. 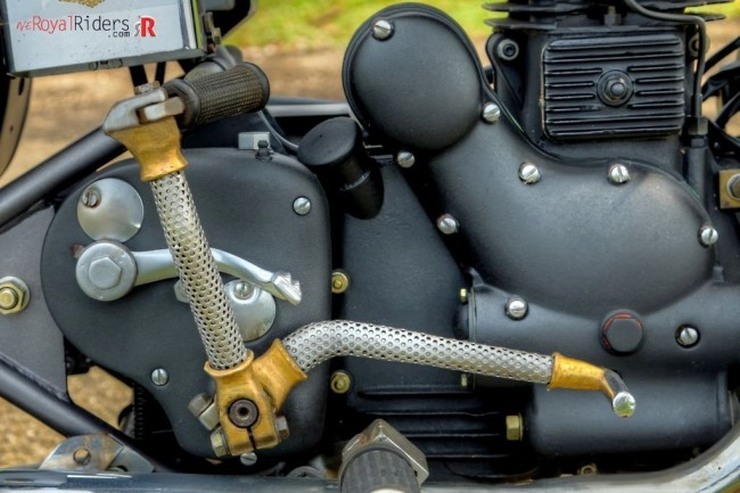 The gear lever sits on the ‘right’ side, making for a period detail, while the neutral finder is another bit that is straight from the 1950s. 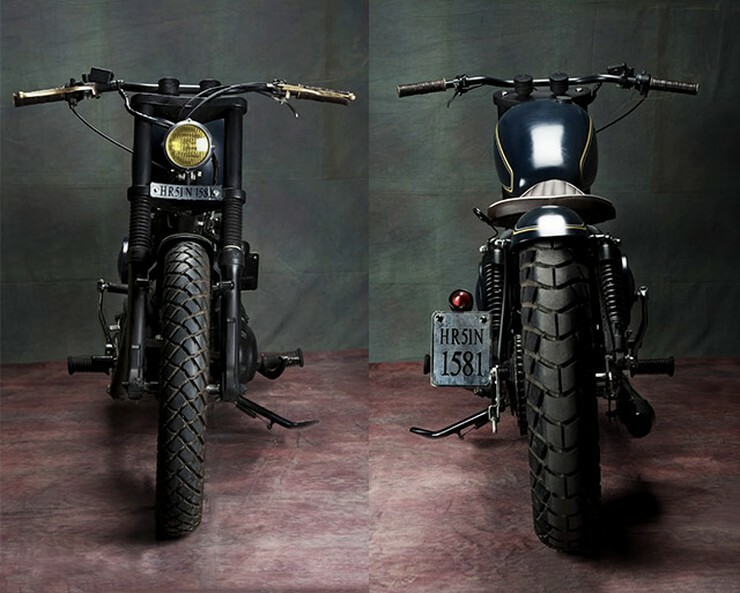 Custom body work, a megaphone exhaust, raked out front forks, a single custom seat,a K&N pod air filter, Dunlop Monster tyres and a yellowed headlamp come together in this cruiser build. 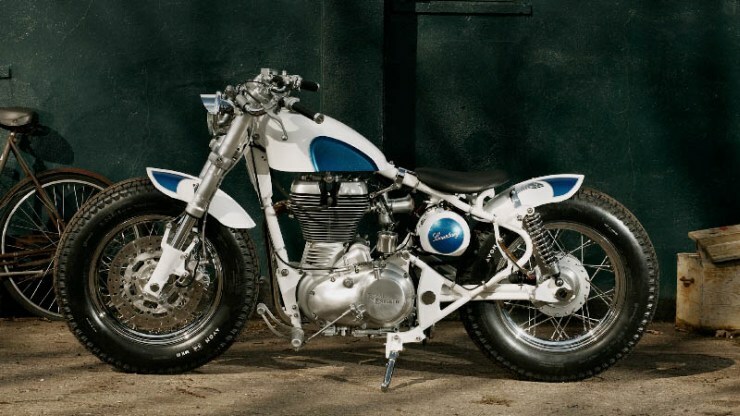 The donor bike? 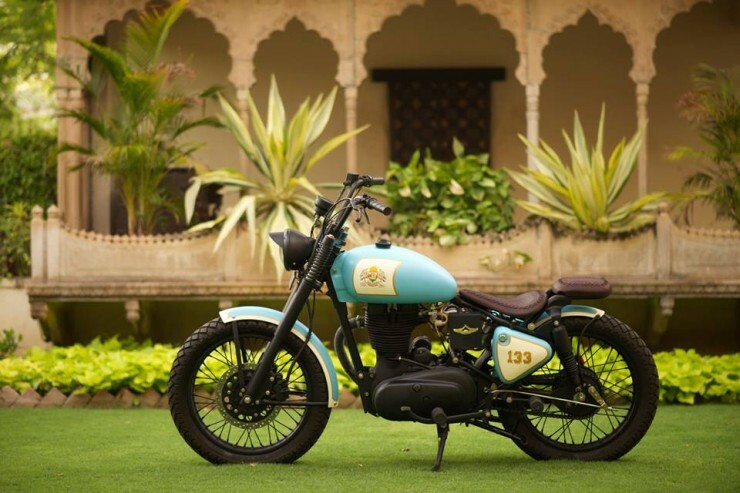 a Royal Enfield Electra 4S with a cast iron motor.